Find out if you really have what it takes to make your favorite cocktail. 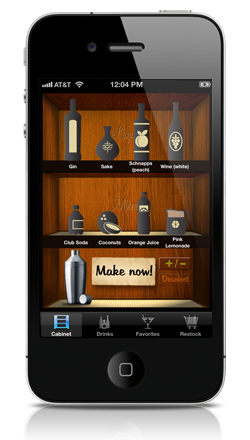 With Liquor Cabinet, you can see what drinks you can whip up right now with the ingredients you have at home. Or see what you could be imbibing if you only had a few missing ingredients. Stuck on Earth is a new kind of travel app that brings you the best places in the world to visit, photograph, and experience. 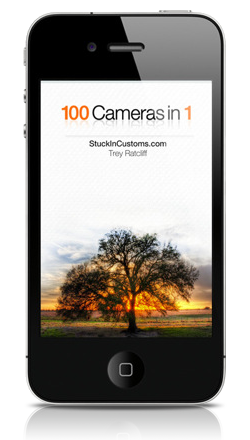 It's the ultimate app for explorers, photographers, and daydreamers. Transform your bland, uninspired photos with poor lighting into unique memories to share with your friends and family. 100 Cameras in 1 uses 100 unique textures, combines these with different versions of the photo, mixes in overlay, hardlight, luminosity, and other blends to create inspired imagery. With its social integration, sharing with your friends is a snap. 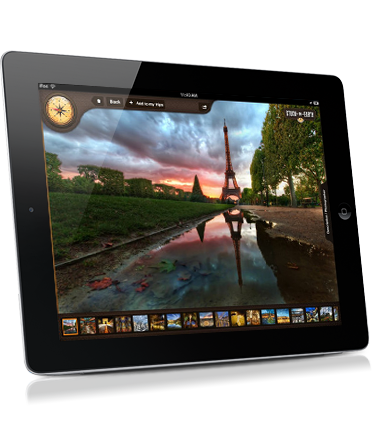 100 Cameras in 1 HD augments the capabilities of the iPhone version to take advantage of the big screen and touch interface of the iPad. Designed for non-photographers, the process is simple – select a photo and you'll be presented with 100 variations of that image. 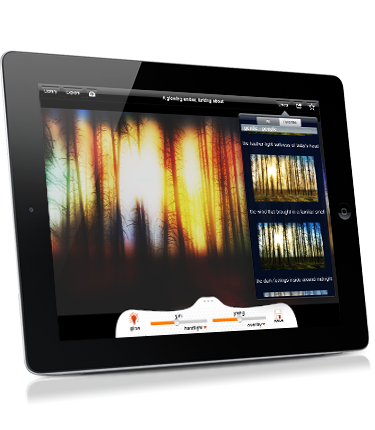 From there, tweak it until you get just the right effect, then share it using the most popular social media sites. With Trey Ratcliff's Wallpaper Menagerie of Curious Collectables, Trey Ratcliff's art is now available as beautiful wallpapers for your iPhone or iPad. Welcome to Lavacado, an Austin-based mobile development firm. Feel free to read more About us and check our Portfolio. Questions? Drop us a line! We pride ourselves on high quality mobile experiences. 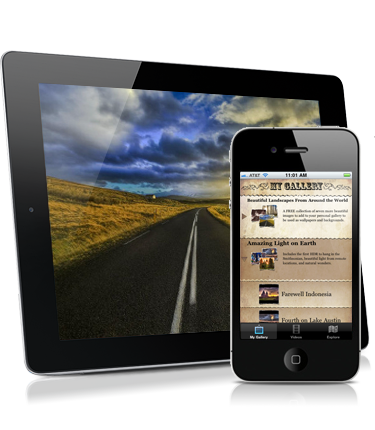 We’ve got the experience to help you navigate the mobile market. We can help you refine that good idea and make it great! We build partnerships, not just apps. We’d like to build one with you, too.